Prince Harry and Meghan Markle’s first child may be twins, says Helen Turier of the Twins and Multiple Births Association. During a recent interview with The Sun, Turier said Markle’s age of almost 37 makes it highly likely for her to get pregnant with twins. “Older women, so women in their late thirties, early forties, are more likely to hyper-ovulate. This means they’re more likely to release two eggs or more per cycle than younger women. Therefore it is believed that’s why there’s a higher incidence of multiple birth babies in older women. As far as we understand, it’s due to changing levels of hormones,” she said. Turier added that if Markle will opt to get pregnant via IVF, it is more likely for her to get pregnant with twins. [post_ads]“If you have one fertilized embryo put back, in some cases that can split into two identical monochorionic, monozygotic twins, which is why you have one embryo put back and end up with twins. In the UK we have quite strict rules – you either have one embryo put back, and in some circumstances, you’re allowed two, and one of those may split and become two, so you can have two put back and end up with three. Whereas overseas there is no limit, which is why we get women who have had fertility treatment abroad come back pregnant with triplets or quads,” she explained. Last year, Prince Harry and Markle talked about having babies during their engagement interview with BBC. At that time, Prince Harry said that they don’t have any plans to have a baby anytime soon. “Of course, one step at a time and hopefully we’ll start a family in the near future,” he said. 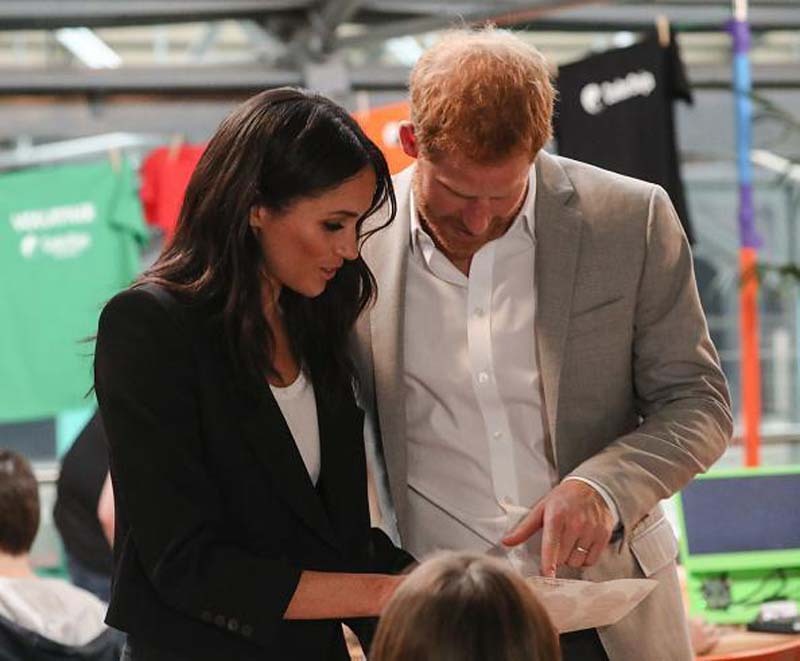 In 2016, perhaps before Prince Harry met Markle, he told People, “There have been moments through life, especially when we do a tour abroad, when I think, ‘I’d love to have kids now. And then there are other times when I bury my head in the sand going, all right, I don’t need kids! There’s no rush. There have been times I’ve been put off having children,” he said.